Dr. Anand Ravindran completed MBBS & MD from Vinnita State Pirogov Memorial Medical University, Ukraine. He has 5 years of experience in District Cooperative Hospital, India as Resident Medical Officer and 2 years in Govt. Beach Hospital Calicut as Chest Physician. 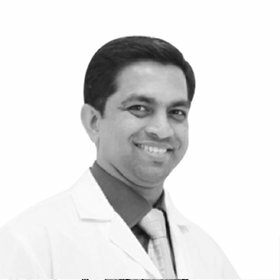 Dr. Anand is well experienced in managing acute emergencies.